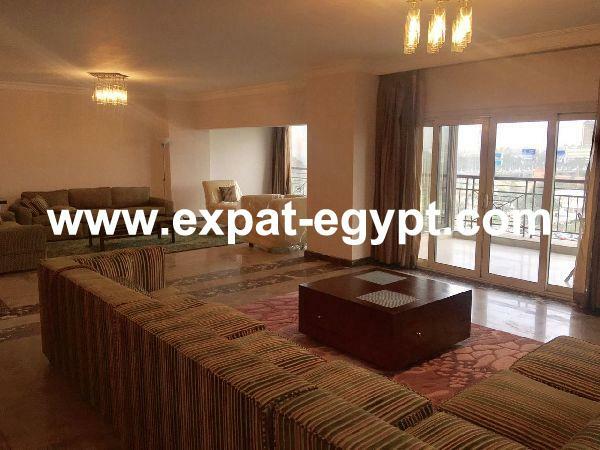 Luxury Apartment for Rent in Giza, Gi .. 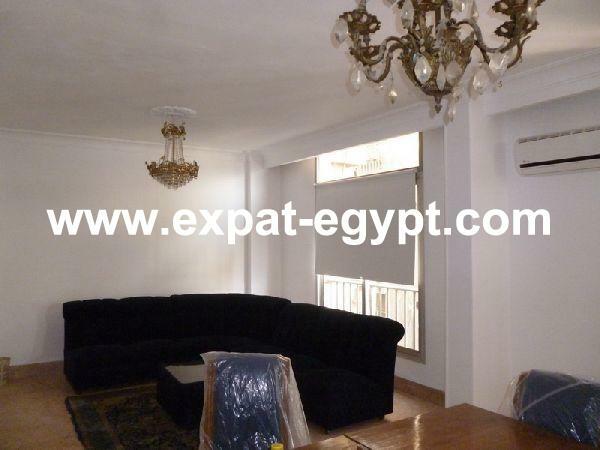 Apartment for rent in Agoza, Giza, Eg .. 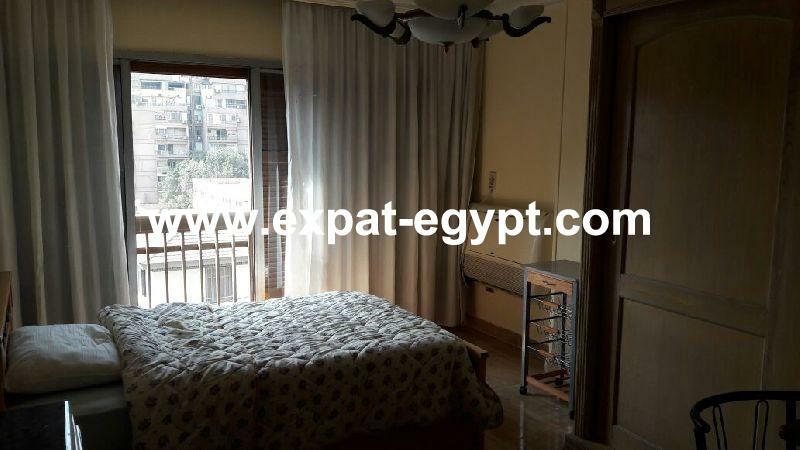 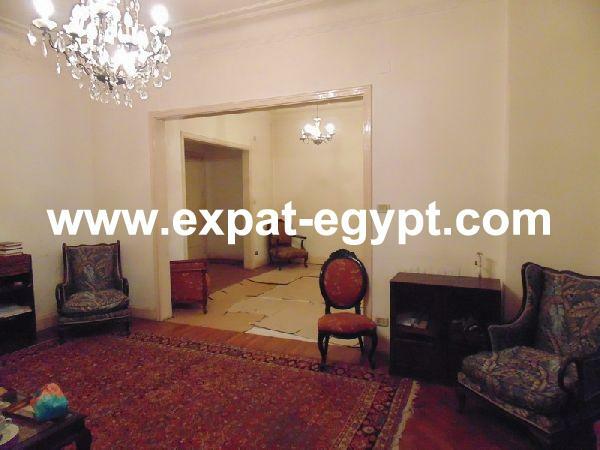 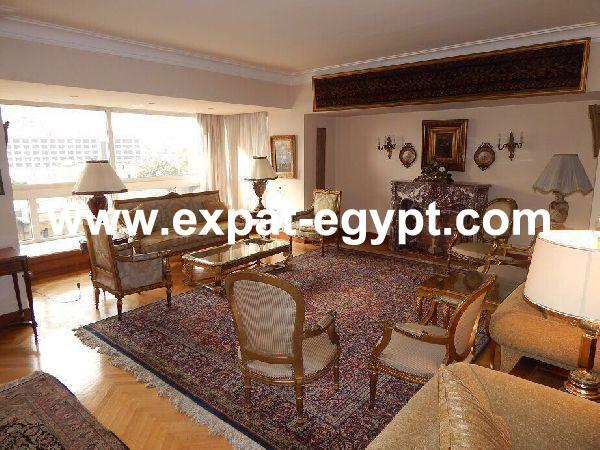 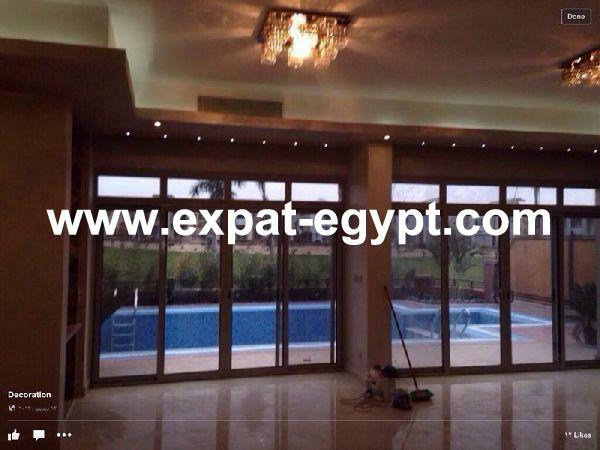 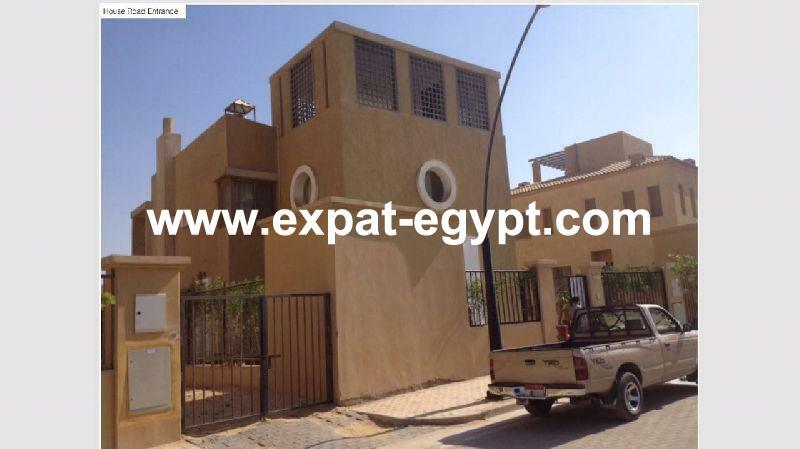 Apartment for rent in Dokki, Giza, Eg ..